I arranged a visit from Dino4Hire today. Ranger Chris and Ranger Tom were absolutely FANTASTIC with the children! The baby dinosaurs were brilliant and suitable for the little ones... they where amazed by ronnie the t-rex too! To see the children and staffs faces today was amazing, they thoroughly enjoyed themselves ! Would HIGHLY recommend, and we most definitely be booking again .Thank you for an amazing experience. Both children AND staff loved every minute. Brilliant-children loved it and teachers loved it. Loads of patience with children who wanted to ask lots of questions and get really involved. Thank you! Wow!! Your dinosaurs came to visit our Year 1 and Year 2 children this Friday. The sessions were packed with interesting facts and information, songs and dinosaur animations. We met some baby dinosaurs, saw a dinosaur hatch from an egg, as well as meeting Ronnie! Ranger Chris was lovely and made sure all the children had a photograph taken. I would highly recommend this to anyone interested in Dinosaurs, actually I’d recommend it to everyone of any age! Thank you for visiting us. 10 out of 10! We saw this show in Plantasia on 12/04/2018. My 3 year old nephew thoroughly enjoyed it. The guys did a fantastic job keeping all the kids entertained, my nephew didn’t give us a 2nd glance! The whole hour was well thought out with lots of fun facts and engagement. Would definitely go again and am looking at booking for a party. 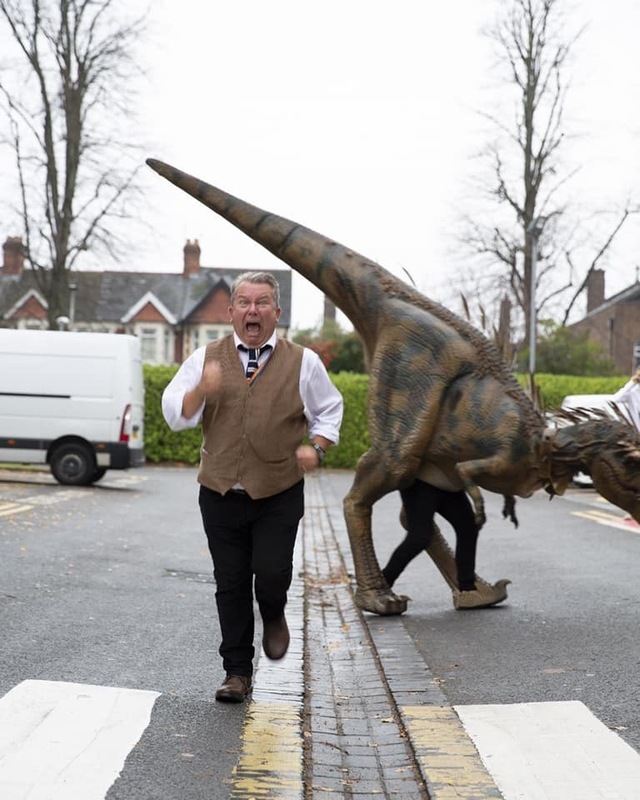 TURN HEADS AT YOUR EVENT WITH REALISTIC LOOKING DINOSAURS FOR HIRE. Whats included in this package? 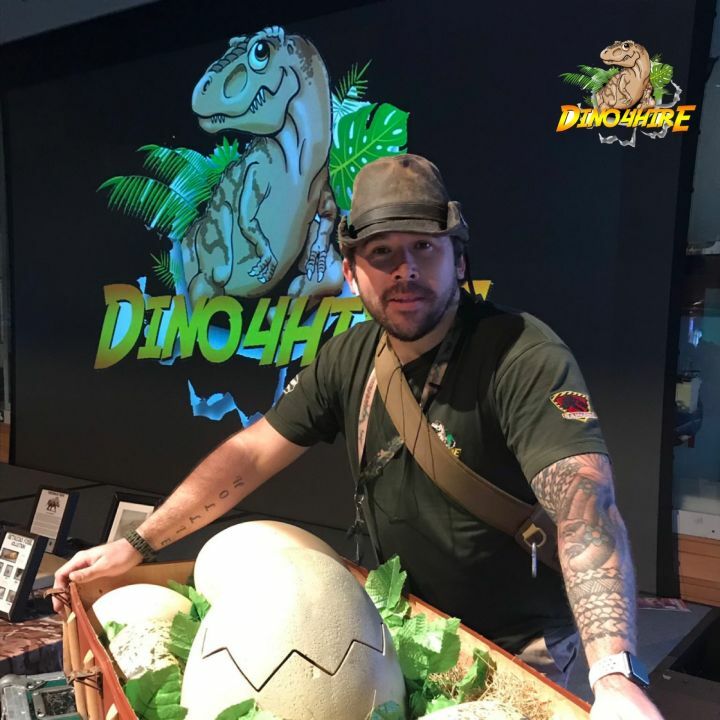 LIve dinosaur egg hatch and a live dinosaur hatches in front of everyones eyes. Hatchling dinosaurs held by our rangers and interact with crowds. 2 baby dinosaur Trixie the triceratops and Bradley the Brachiosaurus make appearances. 1 x 20 minute appearances from one of the large walking dinosaurs your choice T.rex, Spinosaurus or Utahraptor. Large real fossil displays and replicas. We will bring all our amazing dinosaur for a day that nobody will forget. Maybe you're a shopping centre looking for half term entertainment or a holiday park looking to entertain the family on site. We can offer and custom build you a full day of entertainment including large walking dinosaurs the T.rex, Spinosaurus and Utahrapror. We also have live egg hatches for the smaller children and baby dinosaurs. We also come with well trained Rangers who are experts in the field of dinosaurs. We have worked at many events and really do draw a huge crowd and turn your event into something people will never forget. 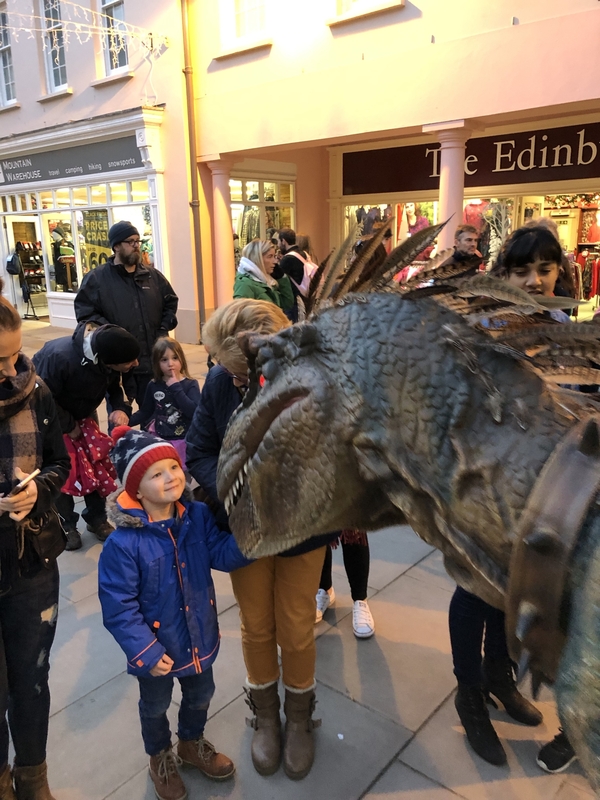 We can cater for all your needs and our dinosaurs for hire really do turn heads. We have done events and promotions for many companies and schools including. Nightclub promotions, Weddings , School fetes, Store openings , Festivals , TV and film work, Movie promotions in fact the list is endless and we love to make the day a huge success. We always take the same rangers and puppeteers with us to all events and hold full liability insurance. We also do full risk assessments and nothing is too much trouble. Hire us for your Event and you will have a truly ROARSOME time. Prices do not inc travel charges as these are worked out depending on distance so please get in contact for an accurate quote. We are based in Swansea in South Wales, but we travel all over the United Kingdom. We provide interactive puppets that can create a realistic dinosaur events and workshops. 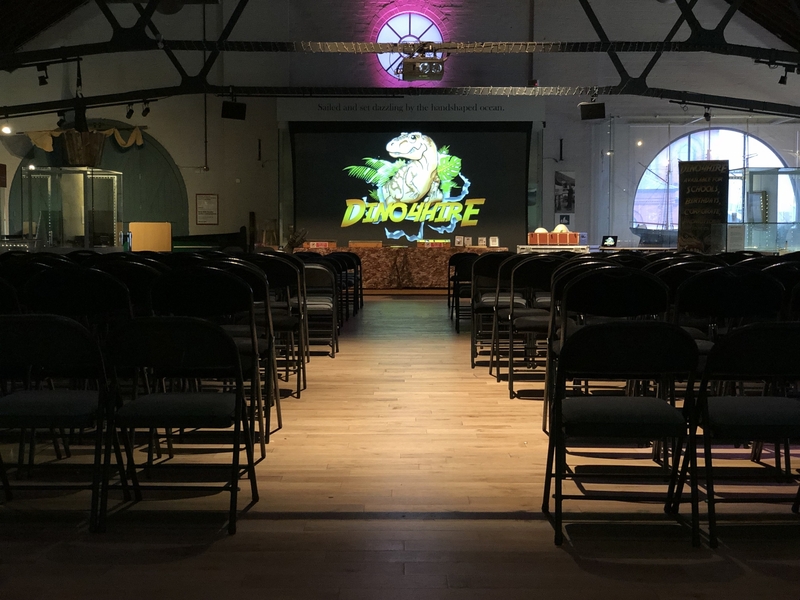 Hire a dinosaur with us and you will have a truly amazing experience with an educational twist. C & L Entertainment Ltd © 2018. All Rights Reserved.